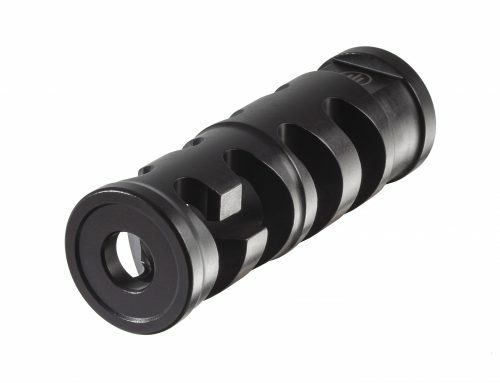 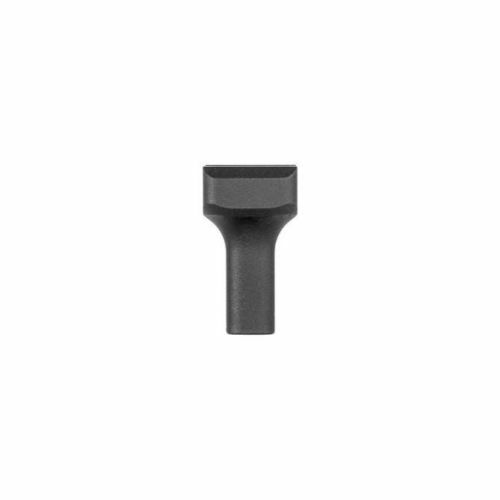 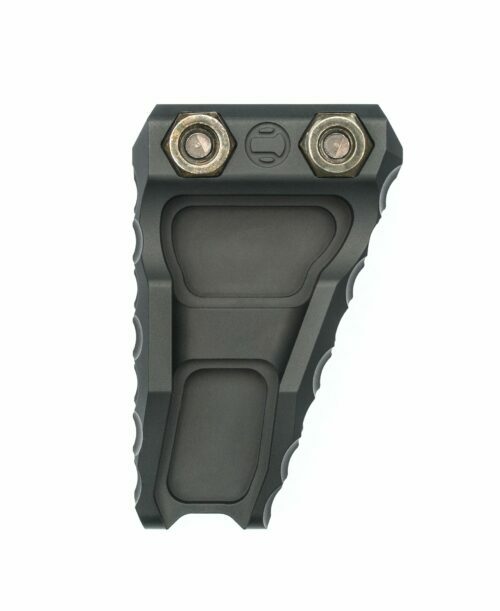 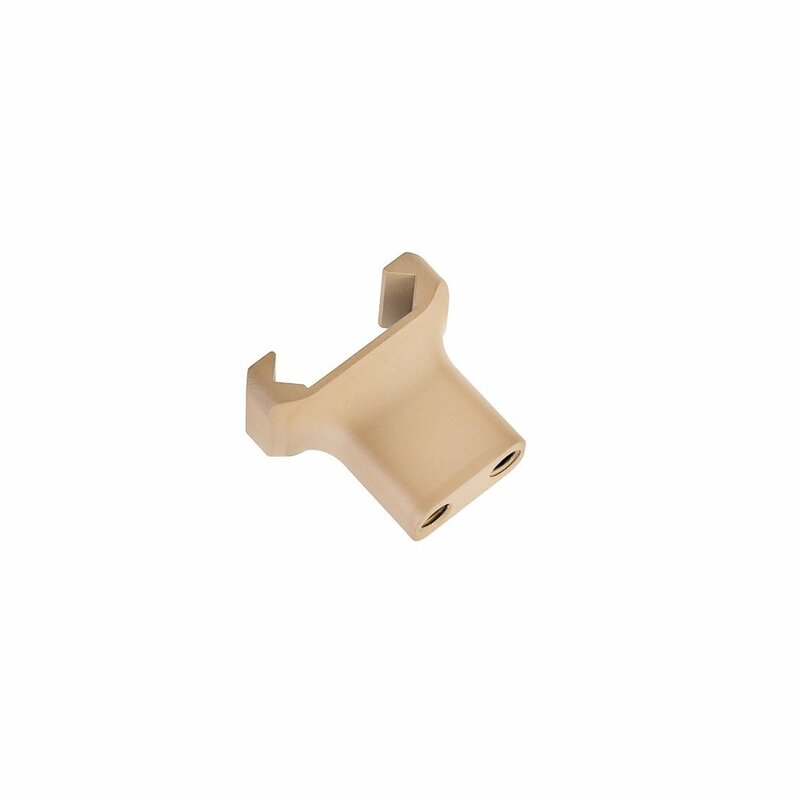 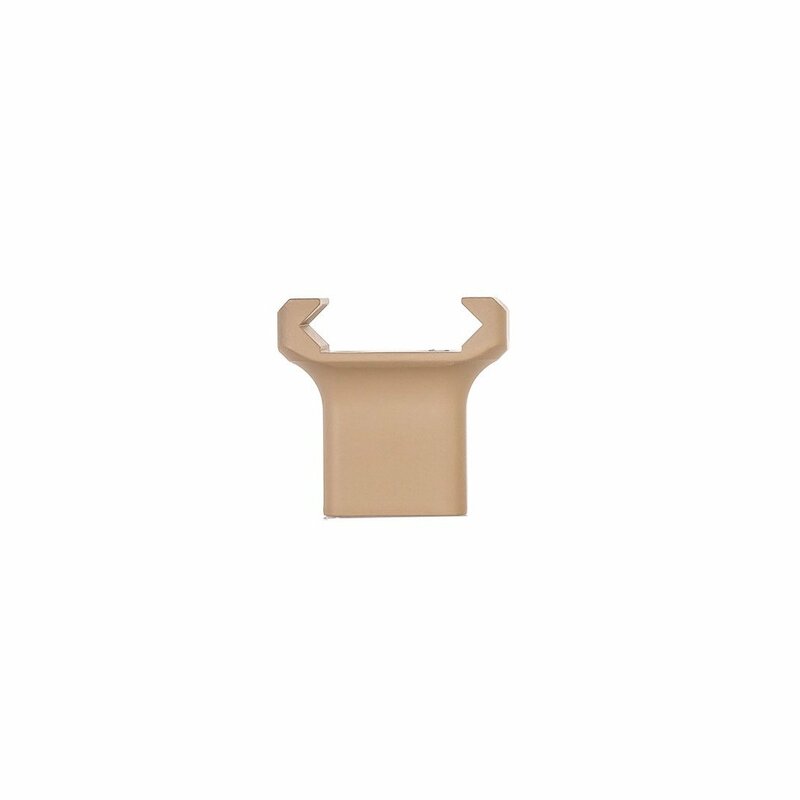 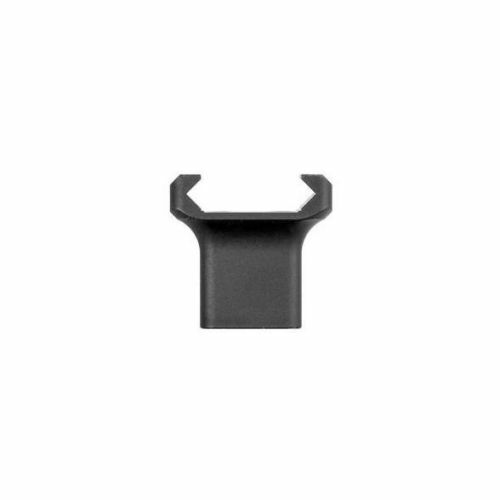 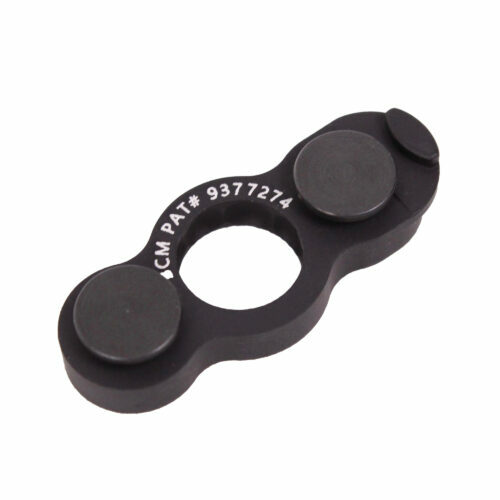 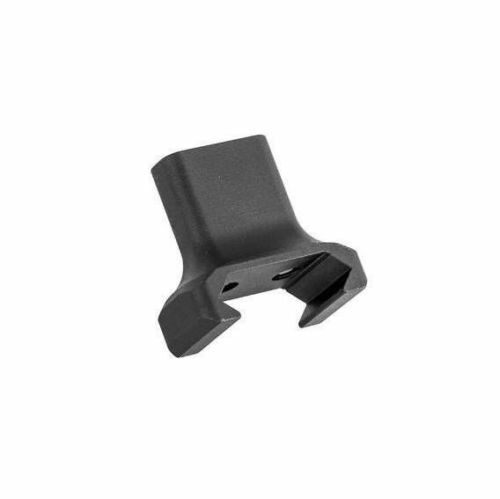 The Finger Stop has a slim profile which is ergonomically designed to be located between your index and middle fingers. 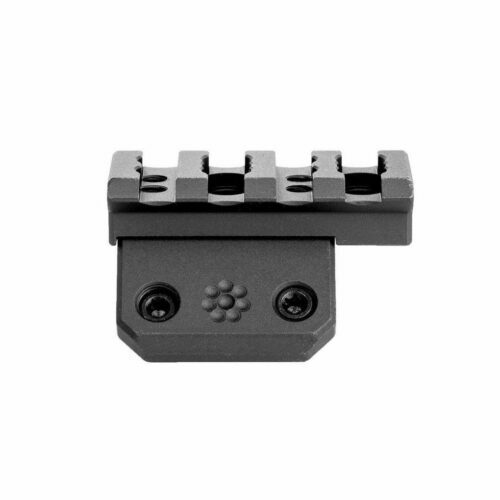 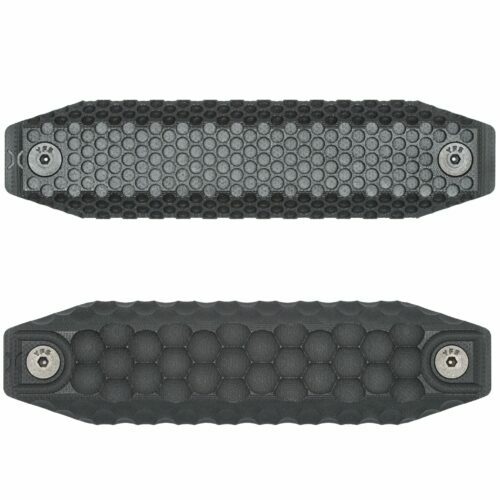 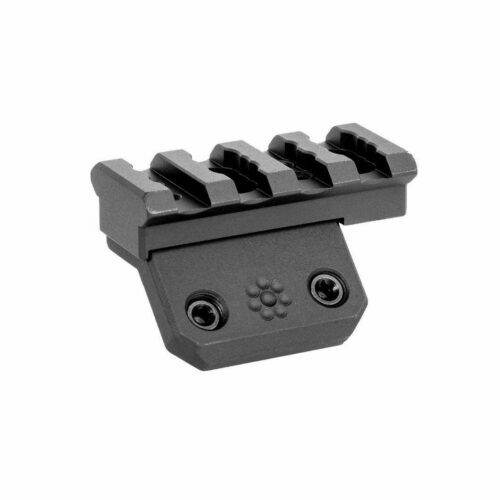 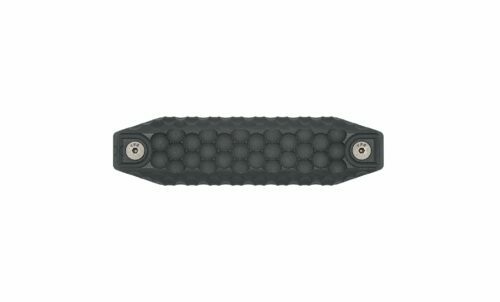 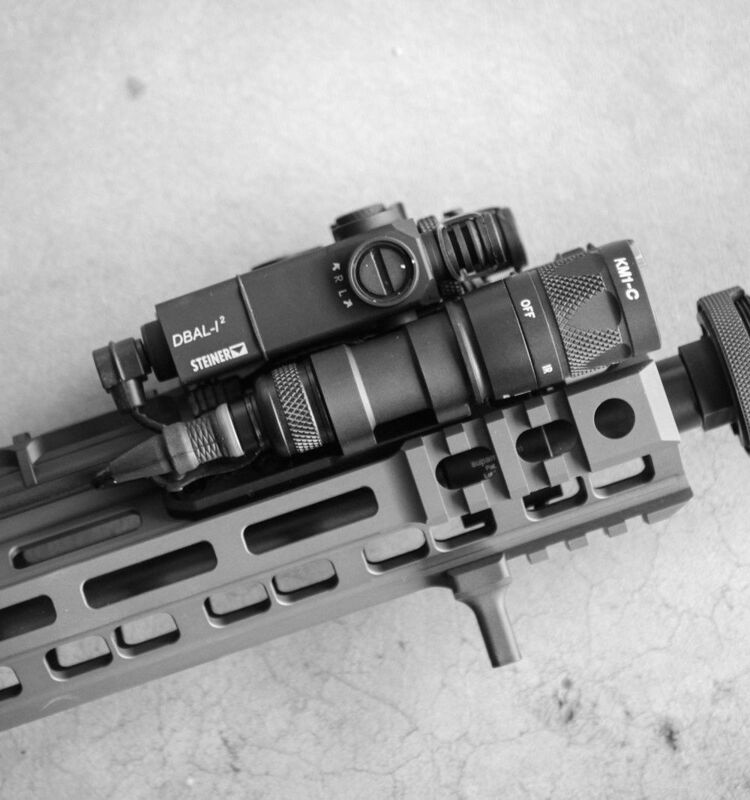 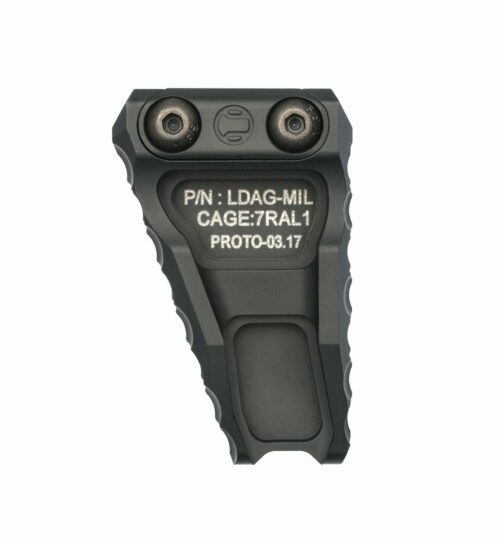 This typically places it further forward on the handguard, which means it doesn’t get in the way when transitioning to kneeling or prone shooting positions, where most people move their support hand towards the rear. 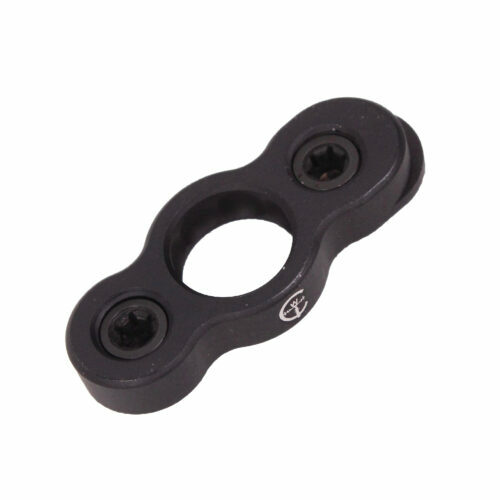 The wider profile also functions equally well as a rear hand stop, for those who prefer it in this location.